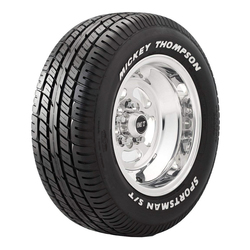 Since 1963, Mickey Thompson Tires has always been an Enthusiast Brand. 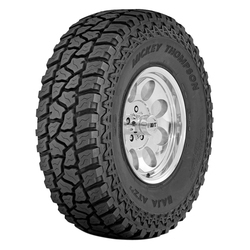 Mickey Thompson built his products to WIN—he built them from necessity. 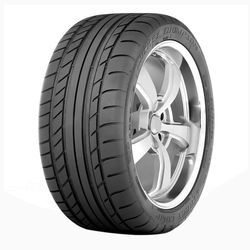 We hold fast to Mickey’s values, his unceasing drive for faster—better. 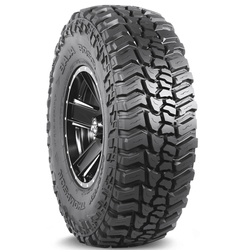 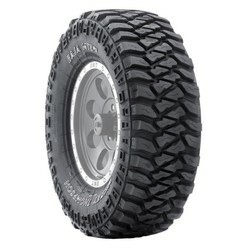 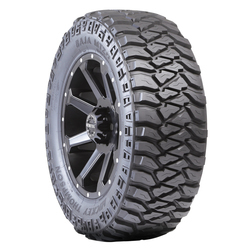 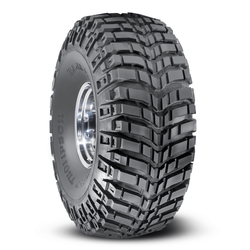 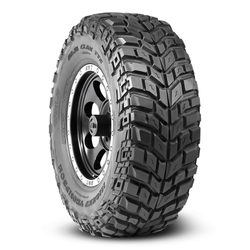 Mickey Thompson Drag Tires Baja Claw 46"